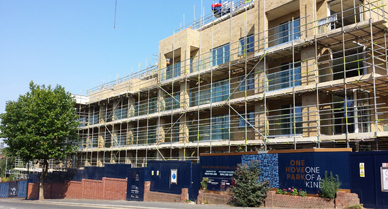 One Hove Park is a Hyde Housing £9m new build residential development of 200+ units on Old Shoreham Road in Hove, Brighton. Produced monthly reports of this measured data until the construction stage was finished. Report any breach in data levels as it happens so that the Site Manager could resolve any problems there and then, not 2 weeks later after the event. 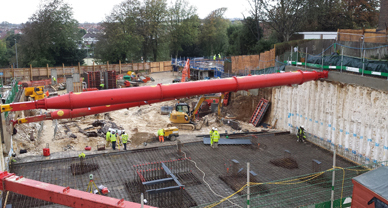 This live reporting helps make meeting Local Authority regulatory requirements for such a large scale project much more cost effective for the client.